Inner Richmond homes are located in the coastal town of San Francisco, California. 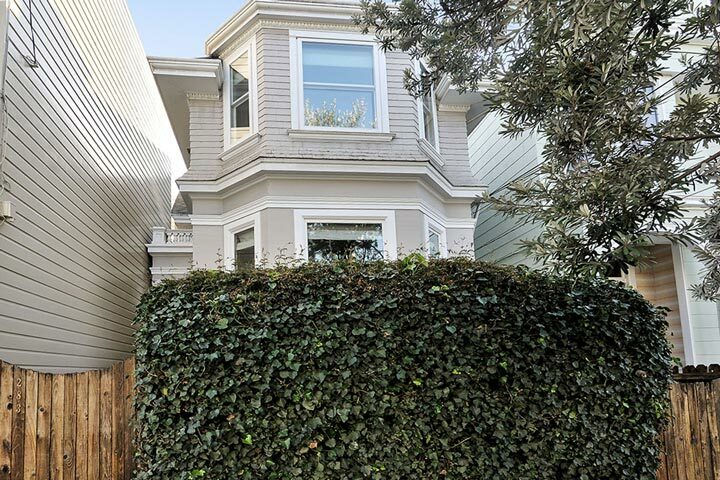 The Inner Richmond neighborhood is ideally located above the Golden Gate Park area near Laurel and Presidio Heights. This is an upscale area that offers traditional single family homes, residential condos and commercial retail stores. There are also a fair number of residential income properties like duplex and triplex housing. 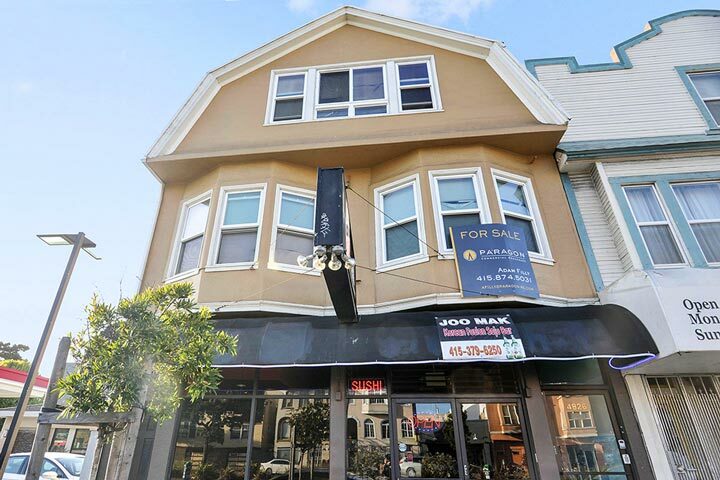 Below are the current Inner Richmond homes for sale and for lease in San Francisco. Please contact us at 888-990-7111 with questions regarding this community and any of the homes listed for sale here. Inner Richmond offers a great location that is located within walking distance to the Gold Gate Park. The University of San Francisco, quality restaurants and public transportation are just blocks away. One of the most popular neighborhoods within the Inner Richmond area is called the Lake District. There is a wide variety of Tudor, Victorian and Bungalow style properties.